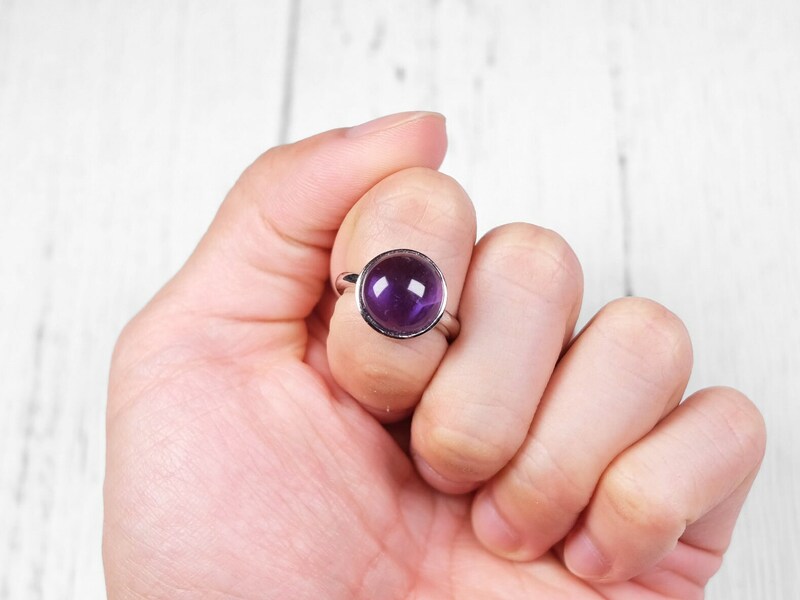 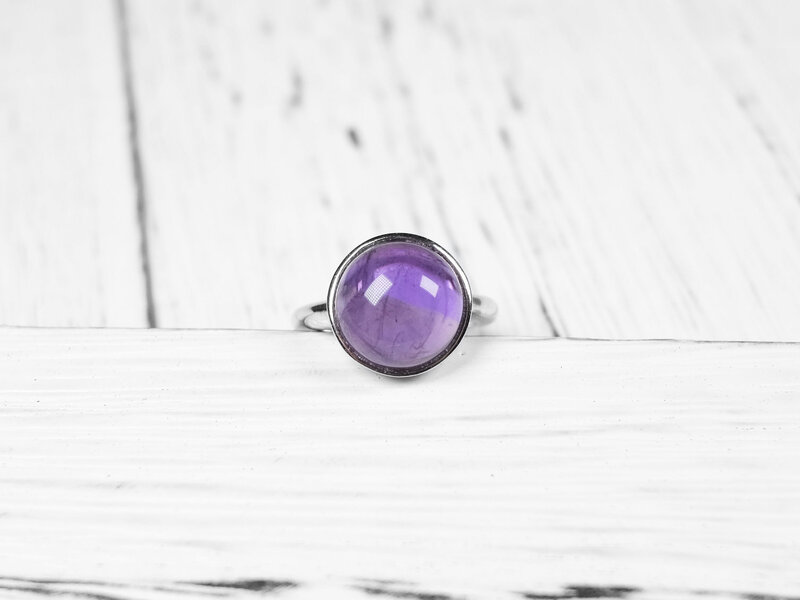 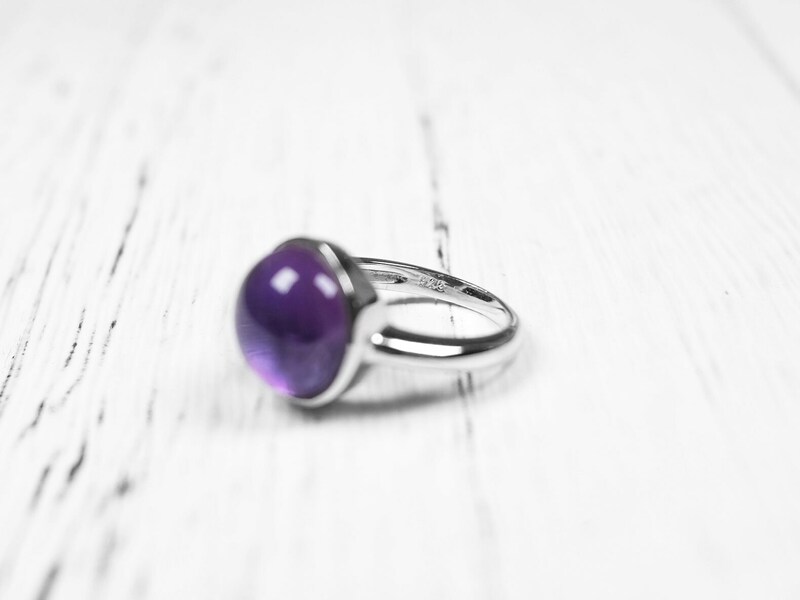 This ring uses a natural and genuine amethyst. 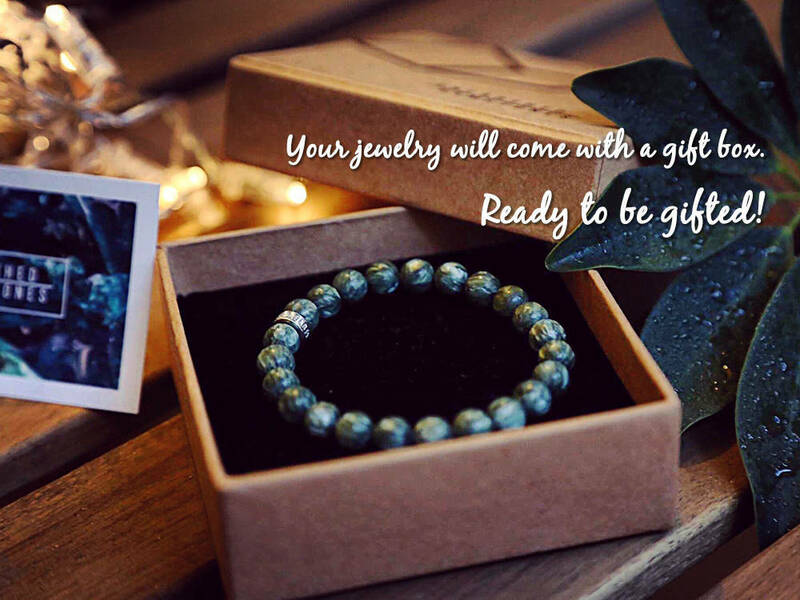 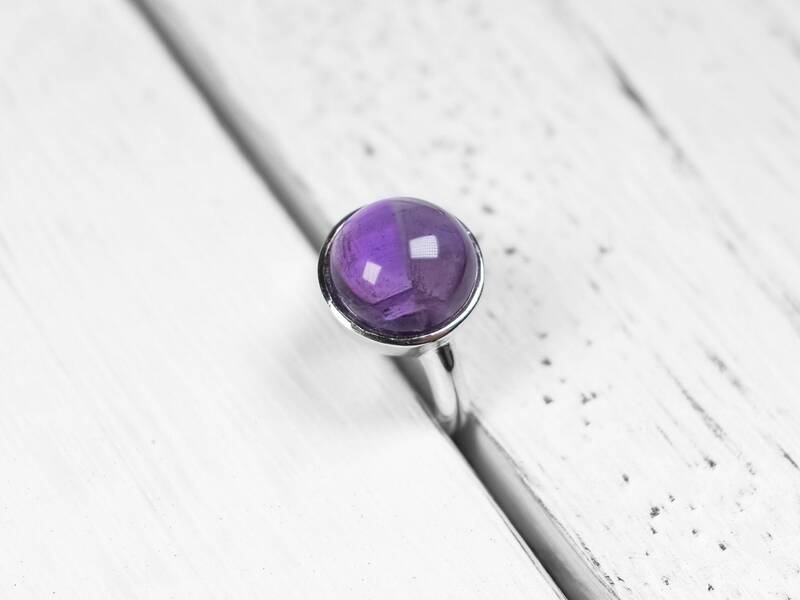 It has rich and deep purple colors. 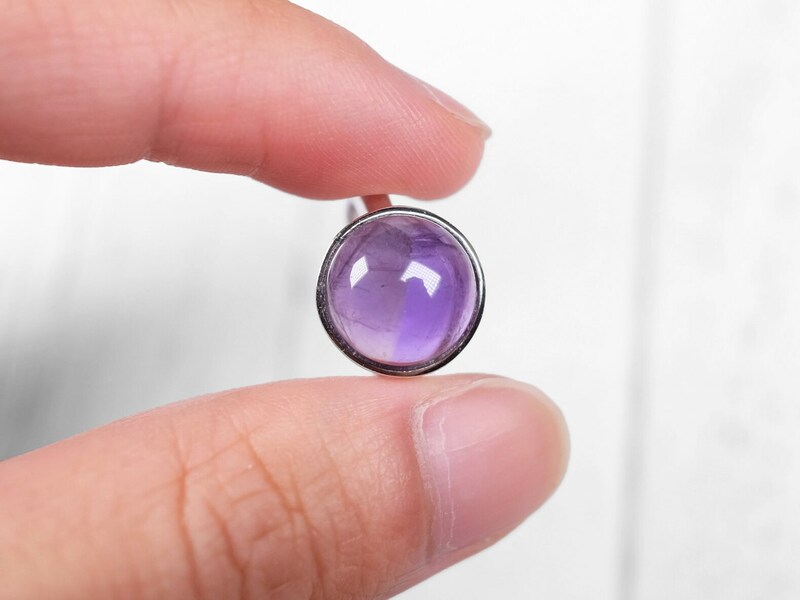 Some inclusions are present, but overall transparency is very good. 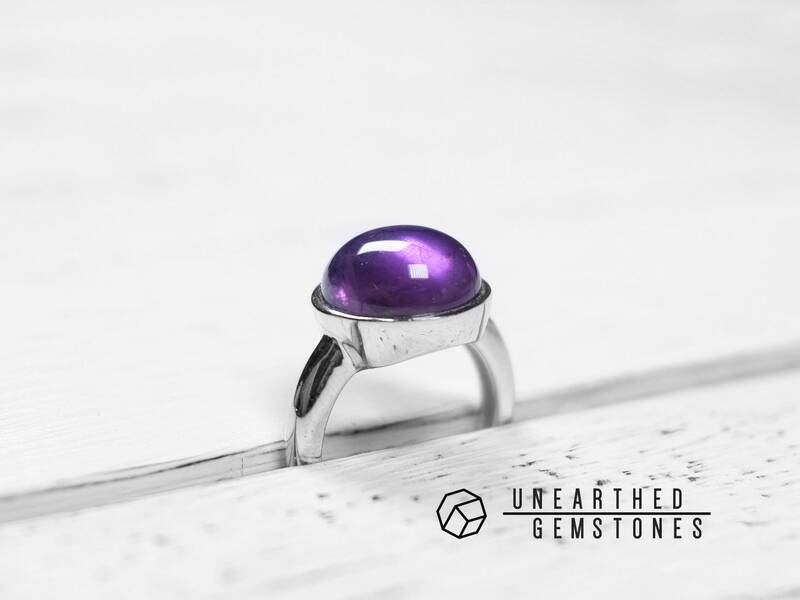 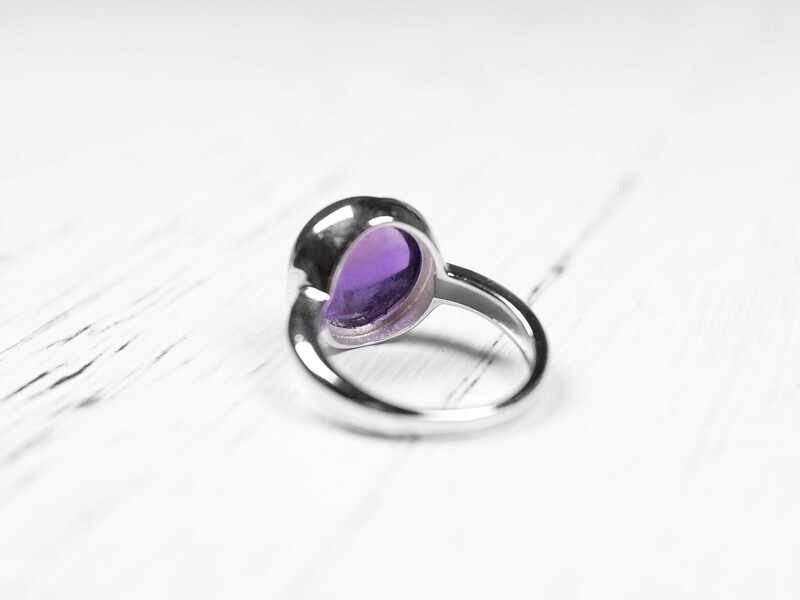 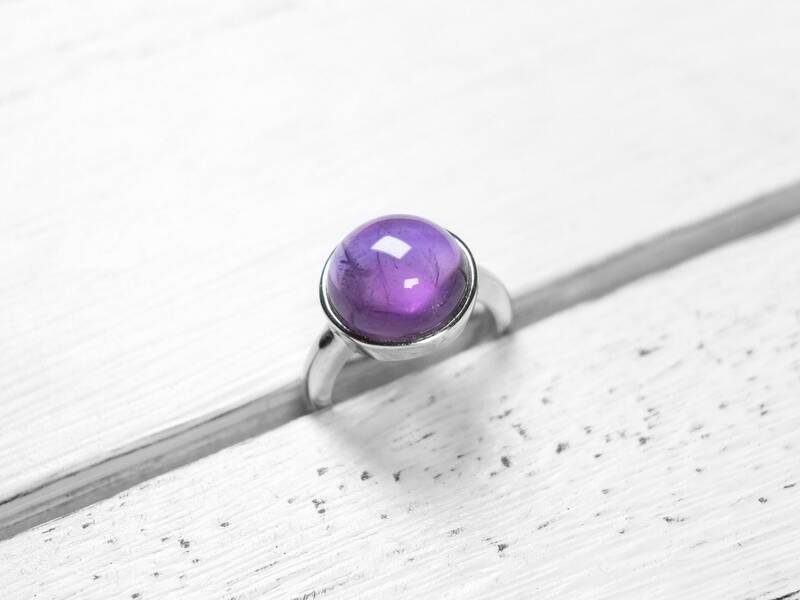 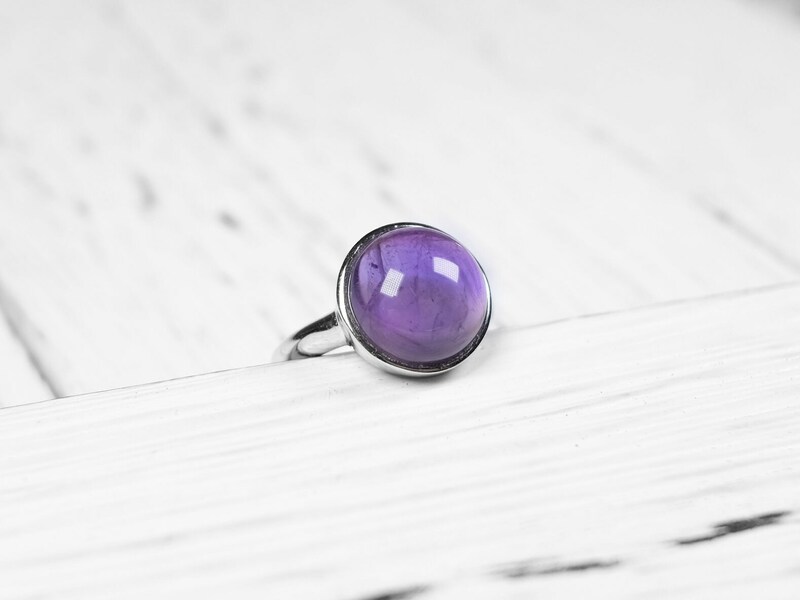 The amethyst is cut in a circular dome shape and set in a size 6 sterling silver ring.